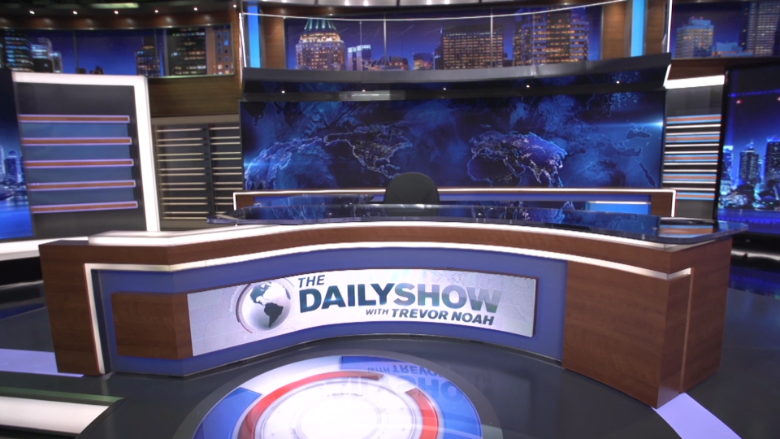 Some on Twitter found a tweet from "The Daily Show" to be offensive on Monday. "The Daily Show" found itself in the middle of a social media firestorm Monday following a tweet regarding the Supreme Court's ruling on abortion rights in Texas. "Celebrate the #SCOTUS ruling! Go knock someone up in Texas!" the show's official account tweeted Monday. The tweet was immediately criticized on Twitter for being offensive with Fox News contributor, Meghan McCain, calling it "vile." Others found the tweet to be unfunny saying they missed the days of "The Daily Show with Jon Stewart." Friends, we're certainly not promoting abortions. Just excited about #SCOTUS reaffirming right to choose. "I sometimes think that the Daily Show just should have ended with Jon Stewart's departure," tweeted Alyssa Rosenberg, an opinion writer for the Washington Post. Comedy Central's satirical news show then followed up on the tweet by explaining that it was not meant as a promotion of abortions. "Friends, we're certainly not promoting abortions," the show's account tweeted. "Just excited about #SCOTUS reaffirming right to choose." I sometimes think that the Daily Show just should have ended with Jon Stewart's departure.
.@TheDailyShow This tweet is so vile. Comedy Central did not immediately respond with further comment. On Monday the Supreme Court struck down a Texas abortion access law in a 5-3 ruling. The ruling was a big victory for those who support abortion rights. Trevor Noah, the host of the show who replaced Stewart last summer, was criticized last year for tweets that some found to be offensive. The network supported Noah at the time saying, "Trevor Noah pushes boundaries; he is provocative and spares no one, himself included."